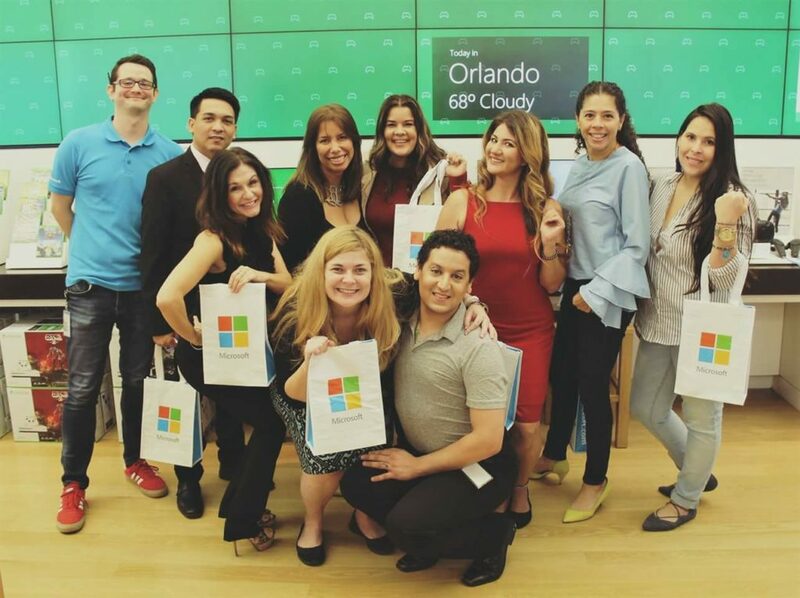 Join the Entrepreneur Moms Club at Microsoft in Orlando, for their February networking event. 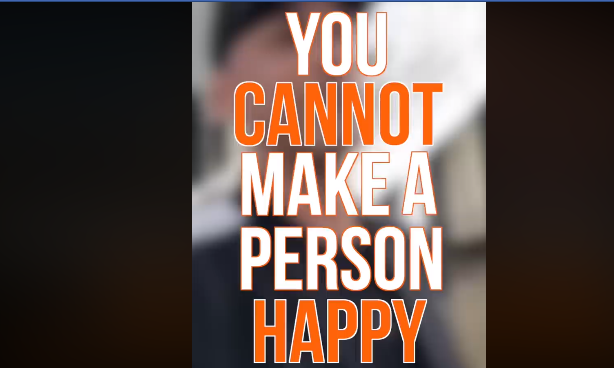 Do You Agree with Will Smith’s Take on Happiness? What are you doing today to make YOURSELF happy? 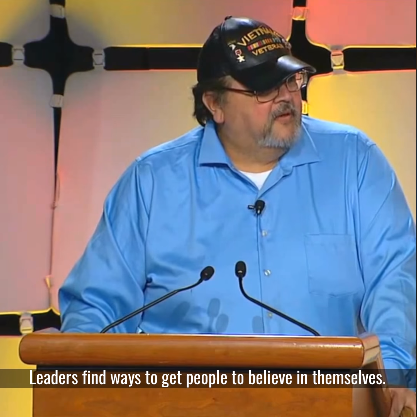 Amazing Speech by Richard Pimentel: Why You Need to Believe in Someone Today. Richard makes great points on leadership. 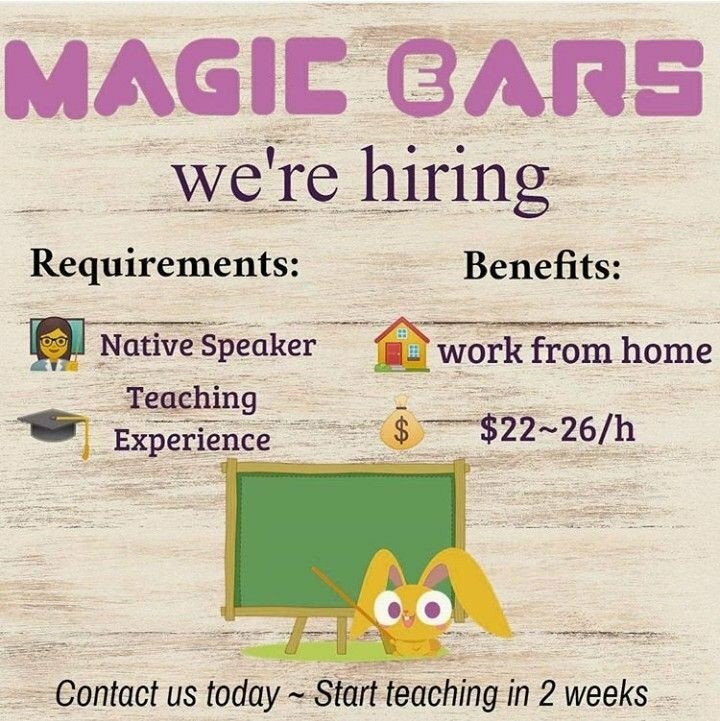 Interested in Working at Home? Check Out Magic Ears.